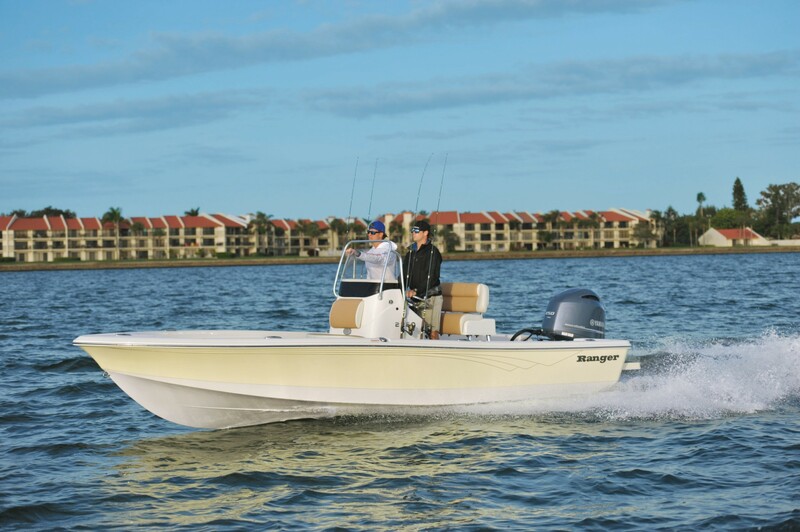 The 2260 Bay Ranger® is ready for daylong trips inside and outside the bay with a 49-gallon fuel tank, a bow that’s designed to keep you dry in heavy chop, and an angler-friendly layout that lets you be as efficient on the water as possible. Performance isn’t an afterthought in the 2260; with a maximum horsepower rating of 200, you can burn up the flats to the next hot bite. 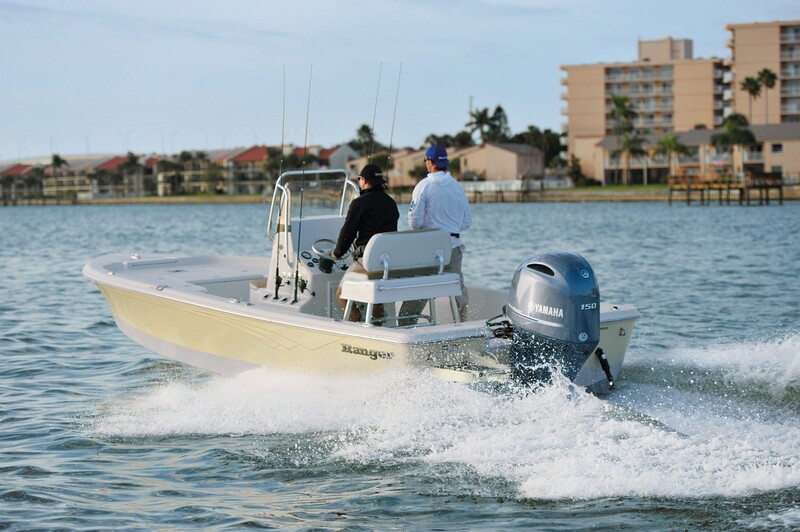 Rear jump seats, ample storage and Ranger build quality make the 2260 a formidable and comfortable shallow-water companion.